Western Sydney coach Markus Babbel has refused to point the finger at his underperforming attack, insisting their inability to convert goalscoring chances is a "team problem." 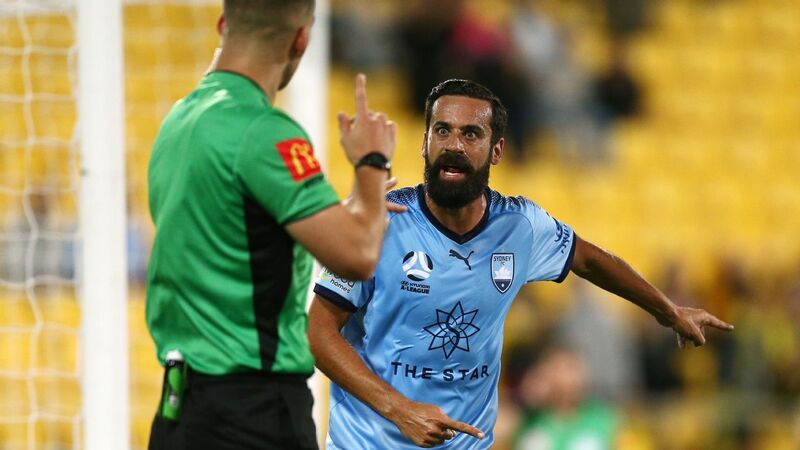 The Wanderers were once again wasteful in front of goal in their 2-1 defeat to Melbourne Victory on Saturday, where they took triple the amount of shots of their opponents. Their profligacy has been a common theme for Babbel's men this season. The one-time club champions of Asia are second in attempts but second last in goals scored so far this campaign, converting on a league-low nine percent of their attempts. "I feel really sad for the boys because the performance was top," Babbel said post-match. "[I'm] very proud of our team. Played a really good side, dominated them, created many chances, but this is the biggest problem we have. "Only the game Victory away from home, we had no chance. In all the other games, we created many chances. But we're not scoring. "This is the biggest difference tonight. They had 3-4 chances, they scored. I don't know how many we had, 6-7 big chances. We couldn't score. Only one goal." Marquee striker Oriol Riera, who failed to get any of his four looks at goal on target against the Victory, leads the club with seven goals off a league-high 40 shots. However, the Spaniard has received little help from his teammates, with fellow attacker Roly Bonevacia failing to hit the mark on any of his seven sights on net. Babbel declined to pin the blame on his frontmen. "It is not only the strikers. Everyone can score a goal," he said. "You can see we had two massive chances with our set pieces. It wasn't our strikers who could score a goal. This is a team problem at the moment. 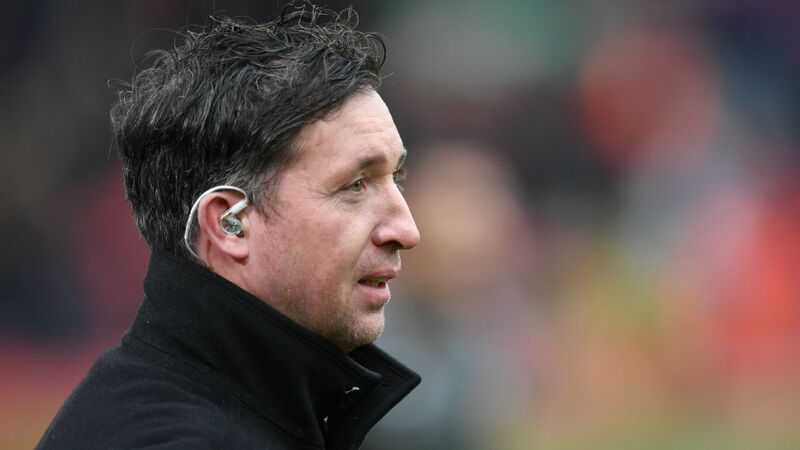 "For me, more importantly, the match plan is good." 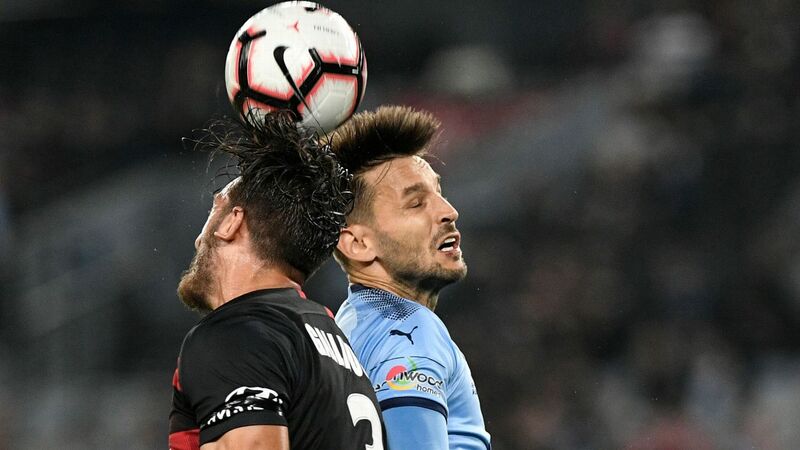 The defeat leaves the Wanderers seven points off the top six in eighth spot, however Babbel is confident the team can turn their fortunes around and make the finals. They next meet Wellington at home on Tuesday. "[Top six] has to be the target, absolutely," Babel said. "Keep going. I know this is many points but I believe in my team. So if we can bring this [effort on] Tuesday against Wellington again, a bit of luck will come on your side. "Now is not the time to put the head in the sand."